Some of you may be asking “Really? Is this NEWS?” … and yes, yes it is. Because not only for minipla collectors is it frustrating when your ripped open box is thrown away (cuz the instructions are on the box), but now you can download them and be able to look at them with your hearts content. And for those asking about news – well, there’s news here too. 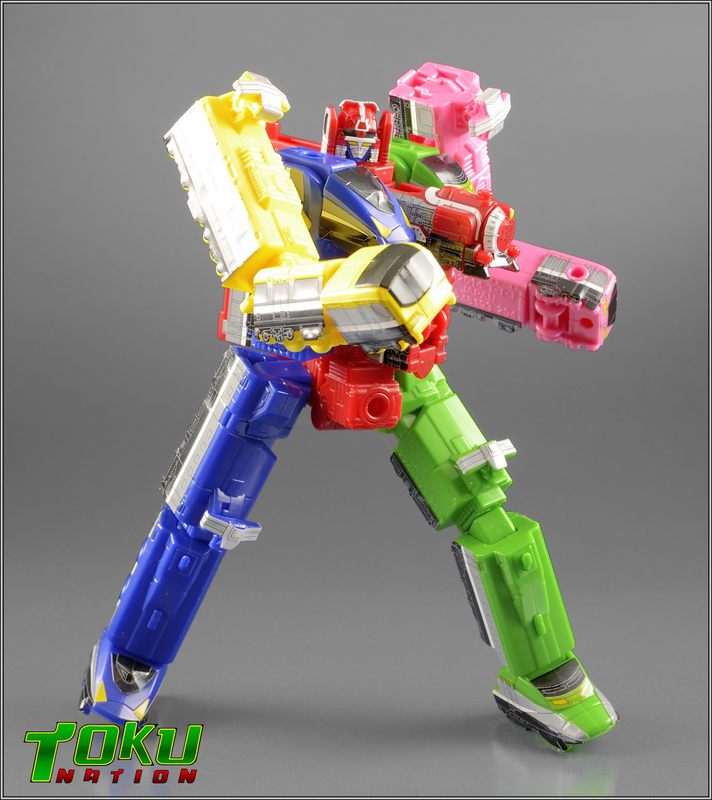 Bandai Japan has been kind enough to post the instructions online for most of the Ressha Sentai ToQGer Miniplas. This is great news for collectors who have misplaced them or simply had the boxes thrown away or too damaged to read (or you didn’t put the stickers on and…whoops). Also of note – Build Ressha has the instructions posted and this item has not yet released. It’s a great first-look at, in a way, how the toy is going to work and combine with the others. Again – click here to check out the manuals. 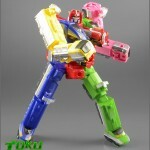 And kudos to Bandai Japan – this is a great thing for us Minipla collectors! Hope to see more series put up in the future! Did you throw away your box for your minipla before you finished assembling it? Don't remember where the stickers go? Bandai Japan has you covered. you do the right thing this time Bandai. great job. Wow they already have the BuildDaiOhDrill set up. Hope it comes out soon.